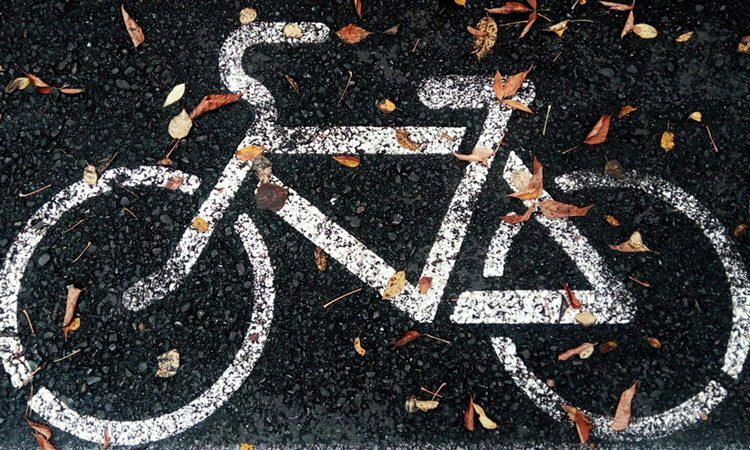 In March 2019 partners of the BITS project (Bicycles and ITS) came together to kick-start the project, aiming to get more people cycling by offering a ‘digital layer’, which can benefit both cyclists and local authorities. Marjolijn Boot, the Head of the Spacial Planning and Mobility Unit in the Province of Overijssel, tells us more. In Copenhagen in Denmark and Zwolle in the Netherlands, cyclists form over 30 per cent and 48 per cent, respectively, of daily travellers. There is a wave of innovation with the rapid growth of e-bikes and Pedelecs (pedal electric-assisted cycles). 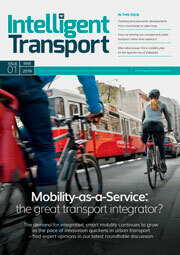 Cycling is now an alternative transport choice competing with cars and public transport in the 20km journey range. It is also the EU’s fastest growing form of e-mobility – 40 million EU citizens cycle daily. With this considered, cycling is therefore a major part of the mobility mix in north-western Europe, contributing to economically vibrant, less congested, healthier and low-emission emitting cities. According to Fietsberaad (2010), a 10 per cent increase in cycling relieves congestion by 11-15 per cent, and according to the ECF, the total amount of CO2 emission per kilometre per bike is 21g compared to 271g for the average car. 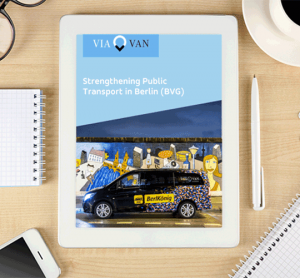 The health sector knows the importance of enhancing physical activity and enabling travellers to reduce exposure to air pollutants, but initiatives are not commonly allied to transport. Given the above, a modal shift from car to bicycle is vital, but to achieve it requires insight into what factors determine one’s choice for a certain mode of transport. 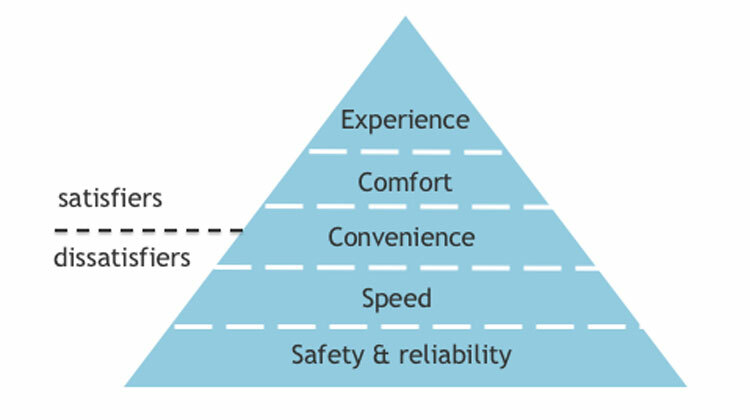 Derived from Maslow’s hierarchy of needs and Herzberg’s two-factor theory, the Province of Overijssel has developed a similar hierarchy of needs for cyclists (Koersdocument Fiets Overijssel, 2014), showing the factors influencing modal shift from car to bike (Figure 1). At the lowest level: safety and reliability. Traditional cycling policy often aims at physical measures (e.g. infrastructure and parking), however, in the B-ITS concept, a smart cycling strategy uses the power of intelligent transport systems (ITS) to address the needs established in the Bicycle Pyramid. For example, collision warning for bikes will increase the safety of cyclists, while smart bicycle parking will make finding a parking space on a bicycle more convenient. There is currently no coordinated effort to bring cycling in to the field of ITS, even though there are innovators and scalable pilots at local, regional and occasionally member state level that are creating valuable localised data. 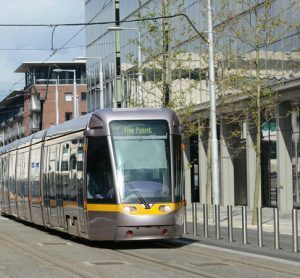 The European Commission’s ITS action plan has published delegated acts on updating real-time transport data and multimodal transport information, in which member states will have a National Access Point (NAP) where data will be collated, assessed and made accessible for re-use. 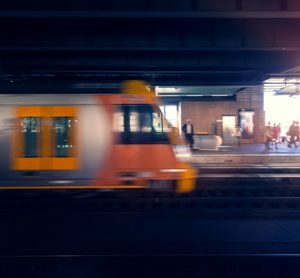 It has also given a mandate to the European Standards Organisation to develop and review multimodal travel information data and services standards. The B-ITS concept responds to the directive by contributing to the NAPs and linking it to the CentralDataHub (CDH). Governments must seek ways to encourage travellers to take up cycling. ITS improves the safety, reliability, speed, convenience, comfort and experience of cycling. 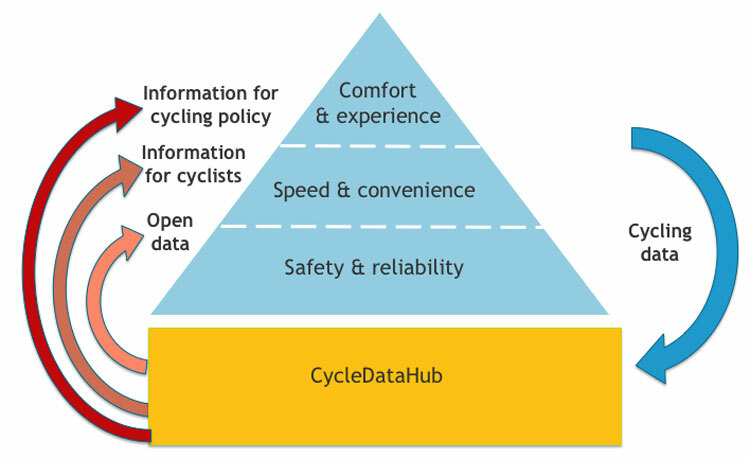 In the B-ITS concept the idea is to close the data loop on cycling data and open it up for cyclists, policy makers and other stakeholders (e.g. app developers or other businesses). Through apps, for example interactive/smart traffic lights, nudging apps, smart routing and parking, and tracking, cycling will become a more attractive transport mode. At the same time, these ITS apps will generate valuable data, which feeds directly back to the cyclist. In addition, these ITS systems will produce data on cyclists and infrastructure utilisation, which provides valuable input for cycling policy. Improved policies will then attract more cyclists and generate even more bike data, thus closing the loop (Figure 2). Although the benefits of cycling are well known, local authorities lack information on cycling such as behaviour, intensities, safety and parking. A large proportion of cycling accidents are not recorded. In order to develop a proper cycling strategy, this information is urgently needed. The lack of cycling data does not only affect the uptake of cycling but also the multimodal transport system as a whole. Cycling has huge potential over long distances when combined with public transport; in the Netherlands more than 40 per cent of passengers travel to the train by bike. However, the availability of data is very poor compared to other modes. Therefore, the lack of cycling data impedes other sustainable modes as well. There are wider structural barriers that limit exploitation, too. Localised data is stuck in proprietary systems collected at city level rather than nationally or at a European level. With the ITS industry becoming increasingly European and global, there is a danger that cycling will be neglected as a mode. The retail sector, employers and city departments cannot access or exploit open data sets. Issues of privacy and ownership are not addressed on a consistent basis. 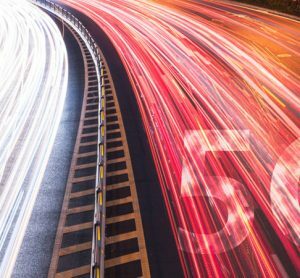 Data is not integrated with ITS from other modes – essential for Mobility-as-a-Service (MaaS), ITS and network planning. As there is no market advantage to collect user data for travellers who do not buy tickets, new commercial services are potentially conflicting with policy objectives. The Bicycle Pyramid forms the theoretical basis of the BITS project, which is partly funded by the Interreg Vb North Sea Region programme of the European Commission. Reach out to other cities outside the partnership, to existing cyclists and non-cyclists. The project brings together the many actors and interested parties in the cycling data ecosystem (see table at the bottom of the article) with the hope that architecture will be created for dispersed cycling data sets to be aggregated into a valuable, information rich and exploitable CyclingDataHub. Improving broad exploitation of ITS by integrating cycling with other transport modes. The project’s approach is to use ITS demonstrations that will provide localised cycling data sets which will be aggregated and integrated into a CyclingDataHub (CDH), which will provide big data for business use, policymaking and integration into transport planning and intermodal services, such as MaaS. The aim of the joint CDH is to bring together the various data from the ITS applications across the various cities and to process and analyse these to look for added value. A standardised data format will be formulated and, where possible, the data will be published as open data. The CDH will also be input for the evaluation of the ITS pilots. The project proposes the strategic leap – the localised cycling data must be brought into structured processing methodologies to deliver reliable and replicable insight. It must become big data and it must become open data, meeting the challenges set out in the overview. This has never been done on such a scale before. For the SMEs involved, the project has the effect of creating a virtual ecosystem to share expertise and access support. Marjolijn Boot is the Head of the Spacial Planning and Mobility Unit in the Province of Overijssel. From a HR background, Boot studied for an MA in Management at the University of Groningen in order to shape the new role of government in a changing society. Her years of government experience, both in business operations and the physical domain, have provided a solid basis for this. Developments that she finds particularly important in this domain are new technologies, new forms of collaboration and creating new and smart solutions. She contributes to the important steps required in the transition to a sustainable society.